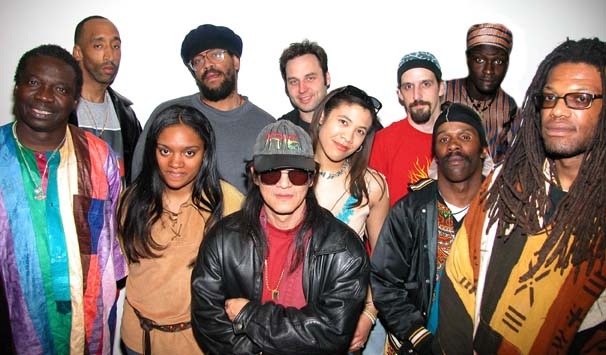 One World Tribe began performing in 1994, started by bandleader Kennedy Thompson with diversity, justice and great music in mind. Covering music by Bob Marley, Santana, Ruben Blades, The Meters, Stevie Wonder and Johnny Klegg, the group quickly developed a fan base in Erie, Buffalo, Pittsburgh and the surrounding areas of Northwestern Pennsylvania and Upstate New York. Songs like No Justice, No Peace, Money Don’t Make It Right, and Award-winning Unity and Diversity, the title-track of their first album, make the band’s message clear, and entertaining at the same time.